Welcome to Go Soccer Ltd team sales department. For over 15 years, we have specialized in outfitting soccer clubs with customized apparel packages that stand out on the pitch. Our unique service and commitment to our customer sets us apart from the competition and has allowed us to become a premier team supplier. 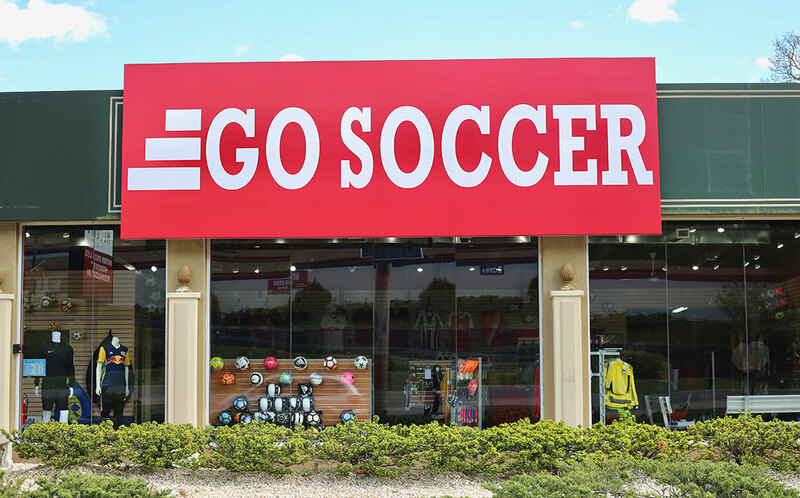 Go Soccer Ltd is a proven industry leader in providing youth soccer clubs, colleges, high schools & recreational leagues with customized uniforms, training gear and fan apparel. We combine unbeatable service with competitive prices to make outfitting your team easy. Combining experience and expertise, our customer service is built around our dedication for you and your needs. We offer the leading brands in the sports and apparel industry, with staff who work hard and endlessly for you every day. We provide unmatched services in the uniform and retail area, including an always open-door policy for try-ons.